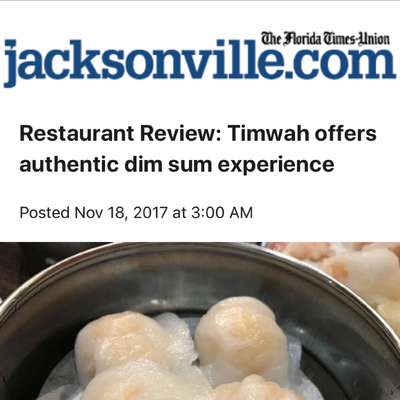 We started Timwah because of our love for dim sum. 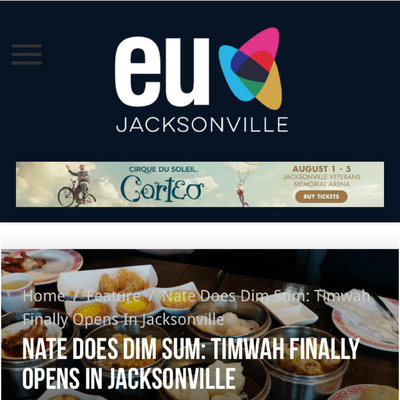 When we first got to jacksonville, we realized that it was in need of a legit dim sum spot and we knew it was our mission to bring the love here. Dim sum in Chinese means a touch of heart or a little piece of heart. Dim sum originated in Canton, China, where family and friends would gather to have small meals while drinking tea. Traditionally Dim sum is served in carts, one cart being a steam cart and the other being a bake/fried carts. 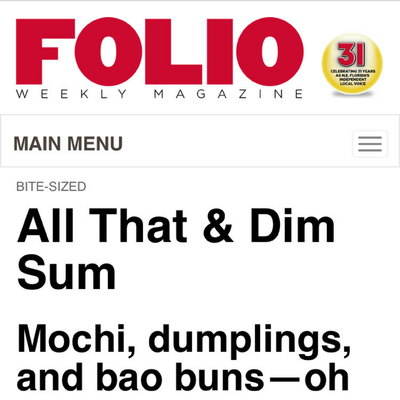 Dim sum can come in many shape and forms, it can be dumplings, it can also be noodles. it can be pastries, it can also be sweets. you'll be able to taste different dim sum prepared using different technique at Timwah, Bake/Fry/Steam/Pan-fry/Braise/Roast/Boil. 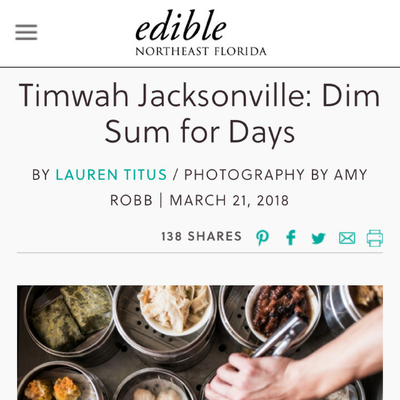 In Timwah, we do Dim sum the traditional way. What that means is that we got two food carts that push around in circles in the restaurant, so all you gotta do is when you come in the restaurant 1/ wait to be seated by a server 2/ order your tea/drinks and 3/ order when the carts comes by your table.